There are many kinds of student loan forgiveness programs around the US. Unless most forgiveness programs are done under the command of the state and special conditions must be met for any forgiveness programs. In our previous posts, we informed you about Public Service Loan Forgiveness, forgiveness for teachers, Military Education Benefits and also state-based forgiveness programs such as New York Student Loan Forgiveness Programs. Going through all those programs, one thing can be concluded that the majority of those programs are designed for the sake of the comfort of students in their financing options. In this post, I will closely iterate options of forgiveness programs for engineers and engineering faculty students. 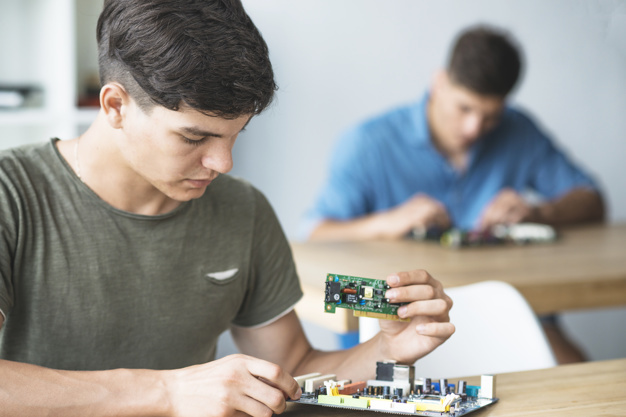 Those programs are supporting the students and ensure that future engineers focus on their studies and spend their time on field practices, not searching elaborated plans for financing. STEM students always are in the center of public attention. Accordingly, those fields have enough support in the financing of their studies. One of the foundations who monetize the bachelor and graduate years of students is Harold Alfond Education. The foundation started functioning after 2017 and have supported 20 students. The company paid $685.000 for the debt of those students. The company decreed that they can finance one student up to $60.000. Besides that, the company has loan repayment plans. The Alfond Education is functioning under the command of Finance Authority of Maine (FAME). The latest announcements by the company say that the number of students supplied with money will be increased to 150 for upcoming years. Many Congress members are taking part in the meetings of FAME and they are happy that opportunities are extending for tomorrow’s STEM workers. Another support branch is the Higher Education Opportunity Act, which has been commenced in 2008 and can pay $2000 per student in a year. The Act foresaw that the maximum amount of money that does not exceed $10.000 during their study period. The Student loan forgiveness program can only cover $10.000 of the total amount. Not everybody can bounce to the program. Every eligible student must complete their work experience after 2014. The student loan forgiveness programs of North Dakota are more specific in a way that they only offer money for their workers. With this program, an engineer can get $1500 per year, and the regulations demand that forgiveness from other company is not pleased with the same time with the North Dakota sponsorship. The company has its eligibility criteria that, students must meet. The MAGI of the student should not be more than $60.000. Every applicant must bear in mind that not all eligible applicants will receive funding and the funding is more of a competitive one. SEMA is not a hundred percent engineering forgiveness, but engineers can refer to the funding. The total amount of money students can obtain $5.000. This company has its own qualification methods as well, and the selection process is competitive enough. They have to have a diploma, a certificate from one of the higher education centers in the US. Must be a good academic history and performance rate have to exceed 2.5 or not equal. And last but not least, must be a passionate worker in the field of automotive, and represents himself as a hard-working person. The company only offers student loan forgiveness programs for students to work in the automotive industry. The financing options for STEM students are not restricted with North Dakota and SEMA. There are many employer-based assistance programs, and many students received a fund from those organizations and achieved their student loans to be forgiven. While most students benefit from federal forgiveness programs and some private companies offer, 3% of all companies assist employers in lowering their cost. The statistics about the workforce are devastating in the US. Every third student has a loan which they are obliged to pay when they are a worker. What that means is the student who suffered from a finance burden during his bachelor or graduate degree, will fight with the loans after graduation, even along with his entire life.  Those assistance programs help students to select and be adjusted to their student loan forgiveness programs. The unique characteristic of these programs is that there are no fixed conditions and workers choose the conditions themselves. Let’s say, you have several workmates, and all of you have a common problem of dealing with loans. You get together and apply for the employer-based assistance program to help you with the loans. This is the most common and the most liked approach among engineers. One more great specularity is that the employer-based assistantship repayment starts right after the money is received. It helps you not to struggle with your payments, years and years. Student loan repayment assistance has some different traits comparing with tuition reimbursements. For reimbursements, the employee must hold a position in the company before being admitted to the university. Those kinds of programs are conducive for workers who do not have enough academic background and helped them to grow and became a competent engineer. There are many organizations which offer student loan assistantship programs. Each of them has distinct characteristics, loan repayment regulations and eligibility criteria. Let me introduce some of them to you and inform you about the amount of loan they can give or be forgiven by them. Aetna is the company which offers $2000 per year and a maximum of $10.000 per student. Chegg is offering $1000 per year but is not restricted to one period. LandEdu – their offer is the highest in the market, $2.400 per year. Repayment will be $200 per one time. For those who are unable to be qualified for the options above, there are federal student loan programs. Most programs related to federal student loan programs are income-based repayment plans. Those programs both lower the monthly payment of you and helps you with different forgiveness programs regardless of how much you owe. ACEC Positions are one subsection in the STEP Act. 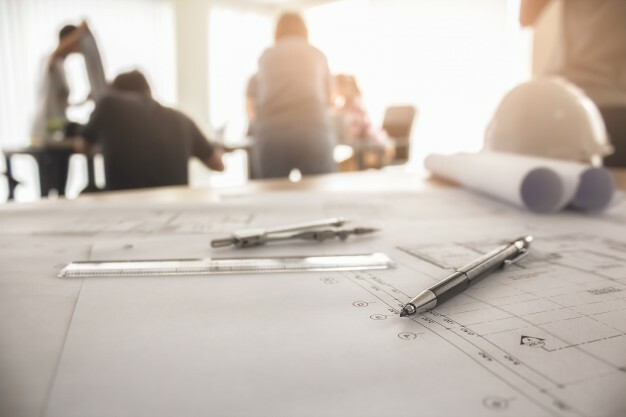 According to the ACEC, the engineering fields require more attention than before. Thus it is vital to monetize them fully. But the demands of engineers are not by the universities, so in that period all engineers are seeking funding for their loans. J. Bush decreed a regulation that every student must be eligible to obtain $2000, and the law protects it. The maximum amount of forgiveness cannot exceed $10.000, but there are exceptions that if someone works in an industry a long time, and have been a competent worker, then he could have additional increments to the money. 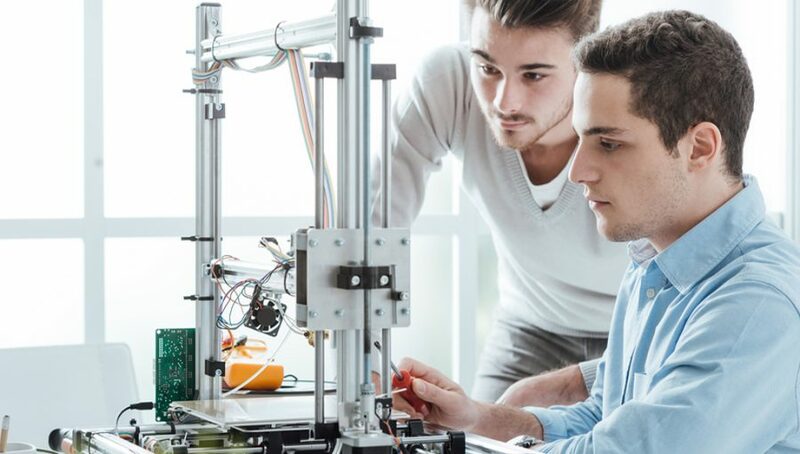 The ACEC positions have student loan forgiveness programs to facilitate engineers loan forgiveness process and assist them in every inch of their financing.